A reworked 7 speed CVT transmission which, when compared to before is made up with 80% new components and has revised ratios to increase sportiness and driveability. 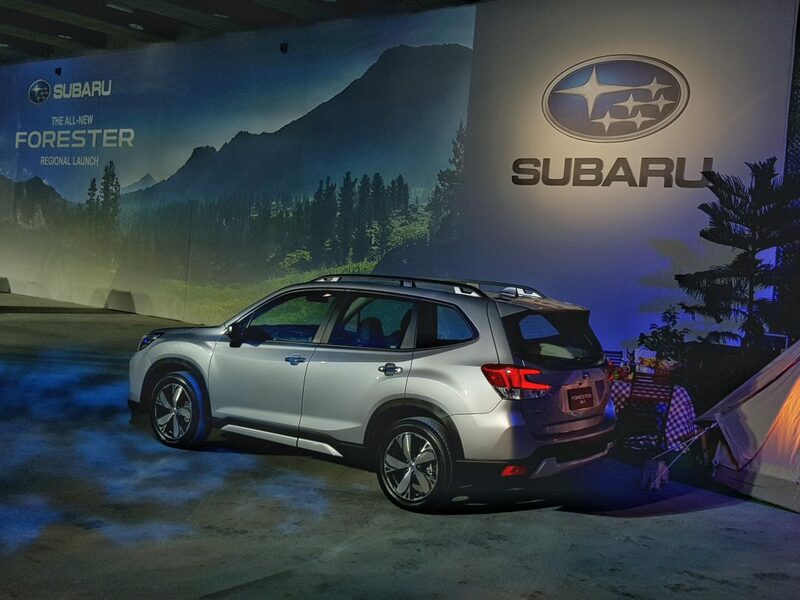 Subaru’s symmetrical all wheel drive sends power to all four wheels equally, for increased traction and stability on just about any terrain. 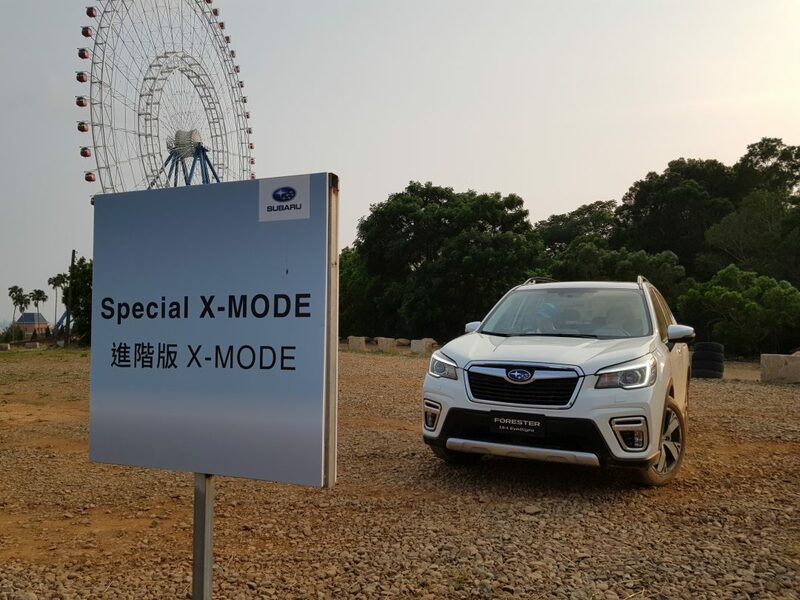 New Forester specific X-Mode promises to conquer even more challenging terrains, while relocated X-Mode dial swith and mode buttons now sits prominently on the centre console for easy activation. There’s a hill descent function that enables the Forester to crawl down a downhill slope while maintaining a fix low speed. 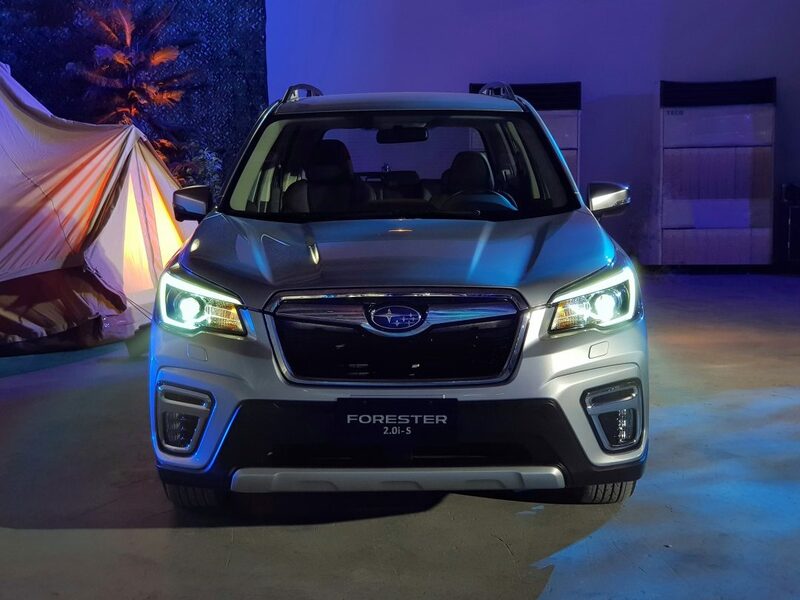 It will get active torque vectoring, a feature that enables the Forester to rotate in a corner better by applying braking force to the inner wheels in a corner when driving enthusiastically. 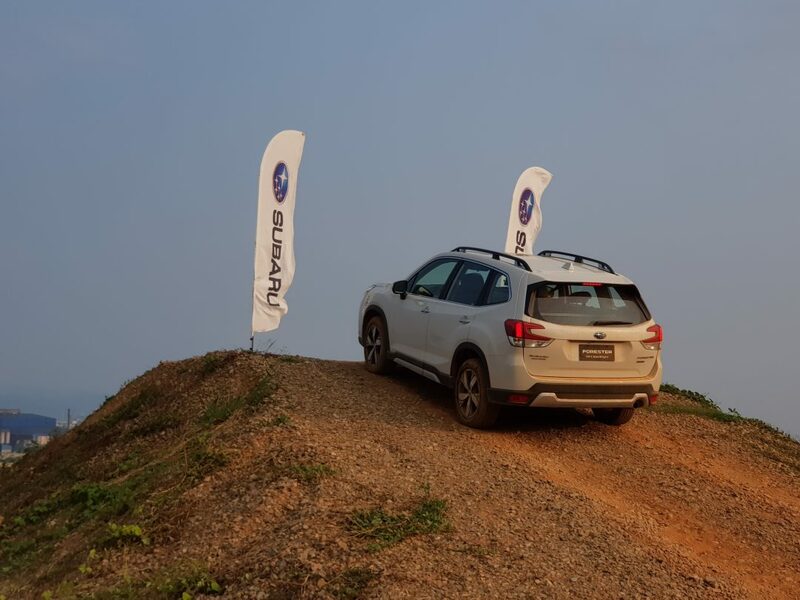 The new Forester is built on Subaru Global Platform’s recently developed chassis that is used on almost all of their recent offerings such as the Impreza, XV and the Outback. 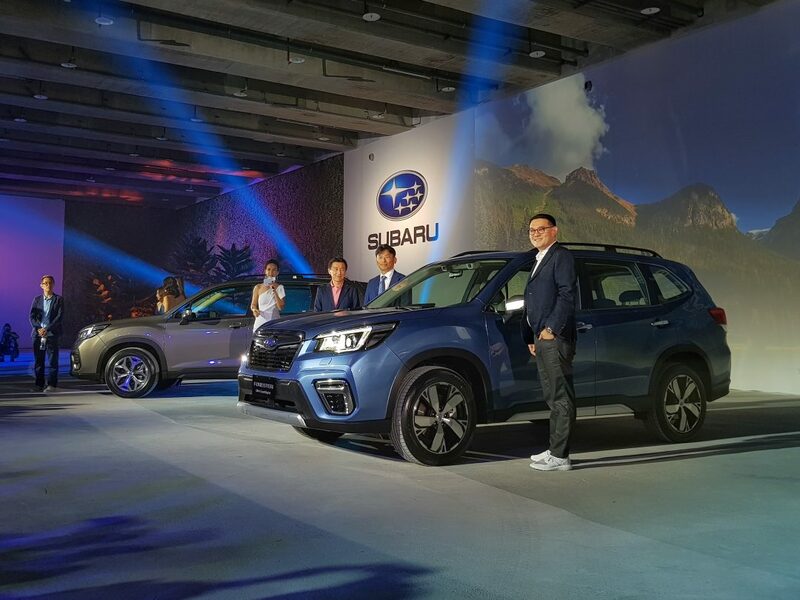 This platform promises significantly less shake, body roll and reduced road noise which is seen and proven in the new XV. 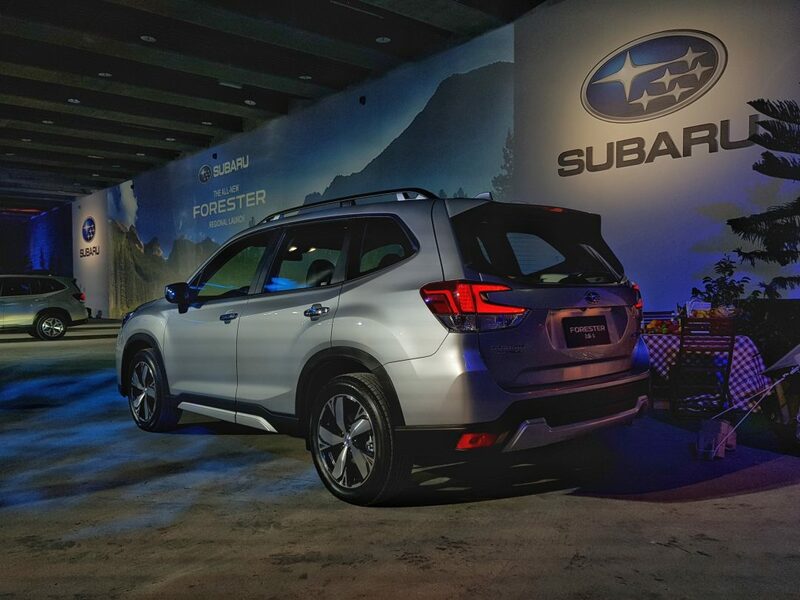 Made from extensive high strength steel, the new Forester is claimed to be more durable and rigid. The raised body provides 220mm of ground clearance while the cladding, underguard and bold, protruding fenders. And the NA engine isn’t as advanced as the Mazda ones. The safety tech is impressive for sure, but NA petrol engines feels lethargic these days against small displacement turbos, electric assisted gasoline engines, modern turbo diesels and advanced NA like Mazda. Even Mazda is looking at a possible future of forced induction, because without a doubt it increased efficiency. Disappointing and such a far cry from the Forester of yesteryears. I think on a global market their biggest rivals are going to be the South Korean siblings. The side lines of this Forester makes it looks more muscular than before. This design is starting to grow on me. The side looks like a shoe to me. lol. And what's with manufacturers and the stupid crab claw tail lamps. Civic started it, CH-R continued it, now the Subaru. Actually the overall shape not much change from currently model…. Why no turbo. And the NA engine isn’t as advanced as the Mazda ones. The safety tech is impressive for sure, but NA petrol engines feels lethargic these days against small displacement turbos, electric assisted gasoline engines, modern turbo diesels and advanced NA like Mazda. Even Mazda is looking at a possible future of forced induction, because without a doubt it increased efficiency. Disappointing and such a far cry from the Forester of yesteryears. I think on a global market their biggest rivals are going to be the South Korean siblings. I love the Subaru brand, the iconic 555 livery, Colin McRae piloting it to victory, the 22b, that blue with gold wheels. It’s sad that they decided to be mediocre, instead of being champions. 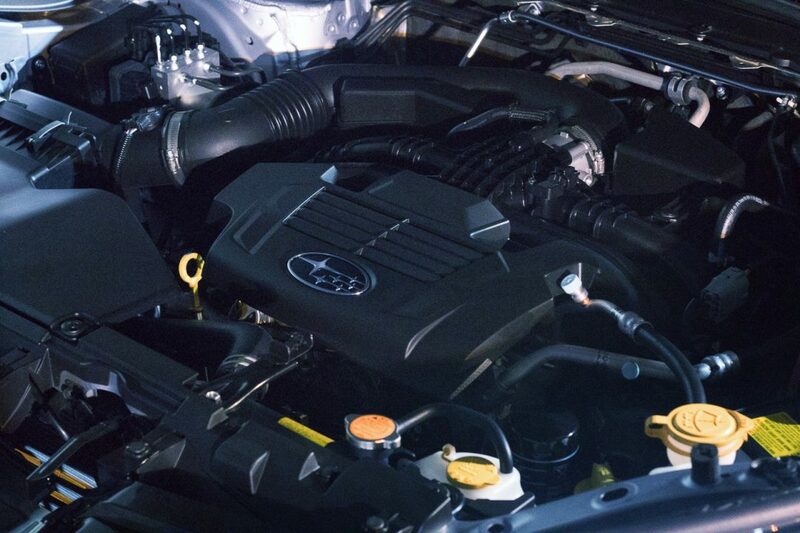 The 2L NA boxer is indeed bland for an engine choice in a new product such as the Forester, but for what's worth, the new chassis, ride, drive and handling aspects have improved tremendously and are gonna be its selling point. Like the XV, their new releases may all look the same but underneath, the all-new platform feels very refined, tight and mature. Best in class, very likely so. About their 555, WRC and Motorsport days, those times are over as mentioned in an interview with Motor Image during the launch last week. Their focus is on building better cars now. So I doubt we'd be expecting a Forester STI anytime soon.. The previous model just looks a bit too flat and bland for its side look profile.